Geologically speaking, the Turks and Caicos islands are essentially limestone rocks that rose above the water where the Atlantic meets the Caribbean. That geology gives our archipelago its famously clear waters and world-class beaches. But in some places, like the iron shore along scenic stretches of Providenciales’ coastline, geology also provides us stunning prominences that command an unending ocean panorama. 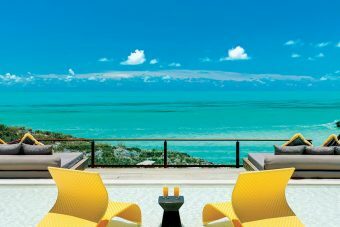 During the first decades of luxury development on Provo, the popularity of Grace Bay made early luxury forays into other parts of the island seem almost experimental. Would elite international travelers embrace a different natural aesthetic here? Buyers delivered the verdict on that question years ago, enthusiastically acquiring or building on perfectly perched vistas, practically insuring a real estate market full of topographic diversity. Carved directly out of the limestone cliffs, Rock House resort’s quarry pool is a one-of-a-kind feature for guests in its Hilltop Condos. Steps down from the resort’s second pool, a 100ft long infinity pool perched on top of a 25ft cliff, lies a secluded beach (pictured at top). The method of ‘go high’ for the views, but stay close to the shore for water play is making its way across Providenciales. 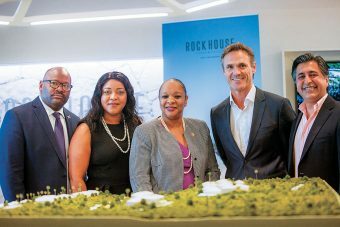 At Rock House, developers Grace Bay Resorts recently began marketing the cliff-side resort’s next phase: Hilltop, where nine new two-story condos will occupy a higher elevation on the 14-acre site, famed for rock peaks that soar 95 feet above the ocean. Centered on a quarry pool carved directly into the native rock, Hilltop overlooks the main resort and is situated within a landscape of ancient trees shaped by centuries of trade winds. Other amenities include a 100-foot infinity pool atop a 25-foot cliff overlooking the Atlantic, a restaurant and bar, a fitness center/spa, a welcome center, and a beach club bar-and-grill. 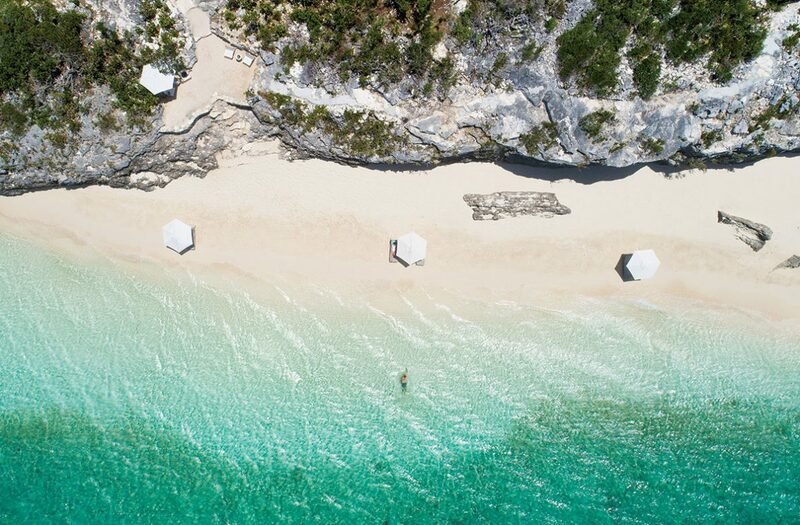 Below the cliffs lies the resort’s secluded beach, equipped with a beach club jetty that extends 100-feet into the ocean. 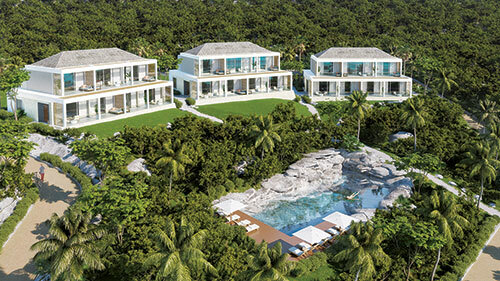 The new Headland Villas in Turtle Tail will offer unique terraces that embrace the views atop the iron shore. Headland Villas, set atop a prominence at Turtle Tail, offers a well-considered residence design that dedicates its top floor to the private master suite, with vista-facing balconies and a spa-quality master bath. Shared spaces and guest bedrooms make up the lower level, which opens onto an outdoor area with swimming and a waterfront patio. 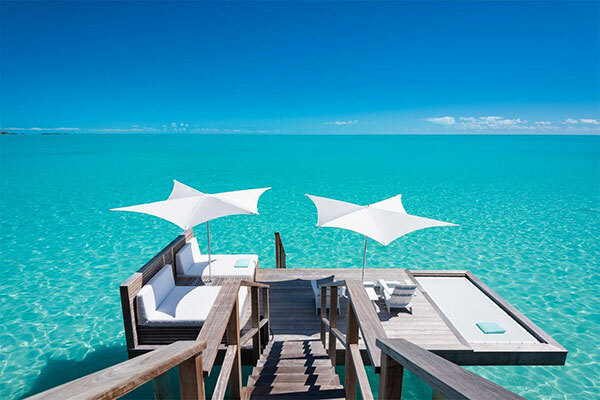 Gansevoort Villas’ ocean-level decks put guests up close and personal with the sea. 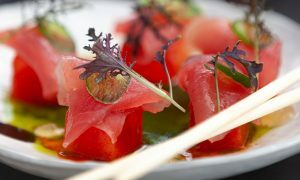 At nearby Wymara Villas, where the resort’s original five offerings were an instant success, Phase Two brings two new private oceanfront villas overlooking the bay at Turtle Tail. Both the four-bedroom villa and its five-bedroom neighbor feature contemporary indoor-outdoor island architecture, plus access to all the amenities at the Wymara Resort on Grace Bay. 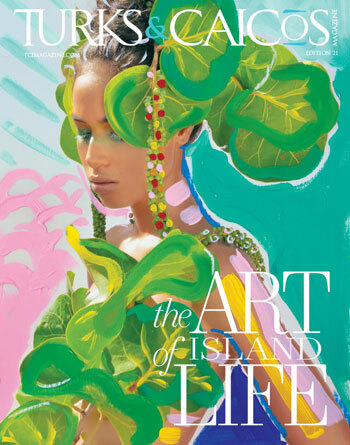 Each represents a unique opportunity to embrace some of the islands’ most distinctive landscapes.